What’s the deal with Intravenous (IV) Vitamin Drips? When you take vitamins and minerals orally (by mouth) even if you have optimal digestion, the amount absorbed by your body is pretty limited. This isn’t to say that oral supplements are useless, but if you have difficulty absorbing nutrients orally – this method may be more beneficial to you. 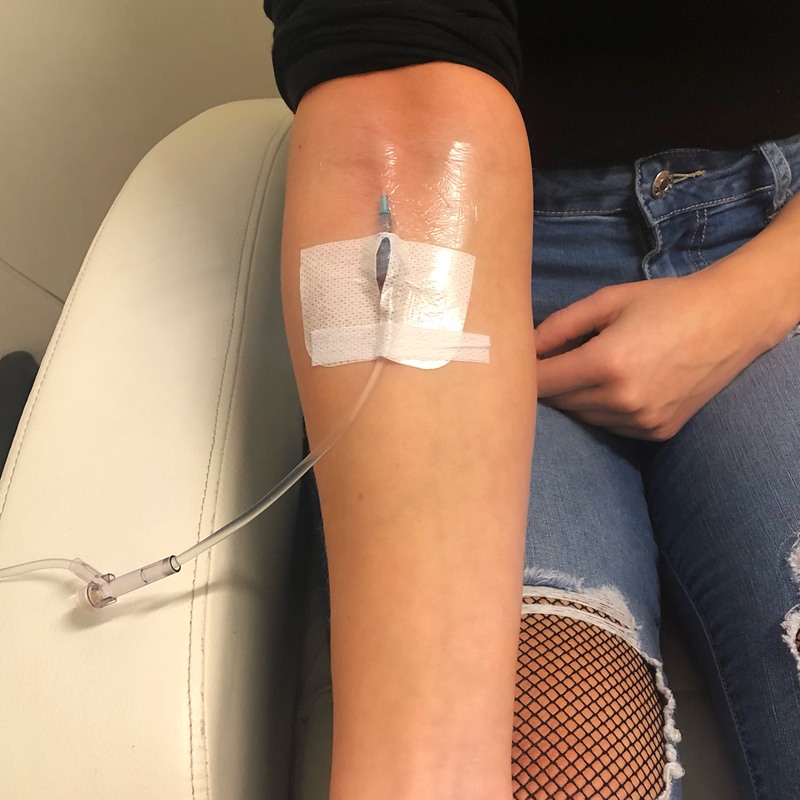 Basically, an Intravenous (IV) Vitamin Drip can deliver vitamins, minerals and amino acids directly to the body for maximum absorption that would not otherwise be tolerated orally, allowing the nutrients to flood your body and nourish itself right down to the cellular level.